Last Friday we supplied the china for the Bury St Edmunds, chamber of commerce festive finale. 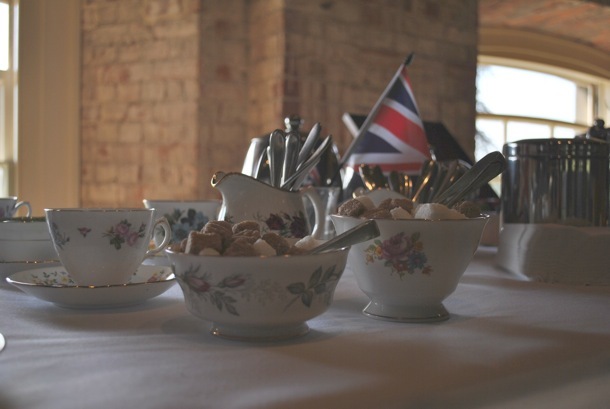 The chamber had decided to have a high tea, after the speaches. 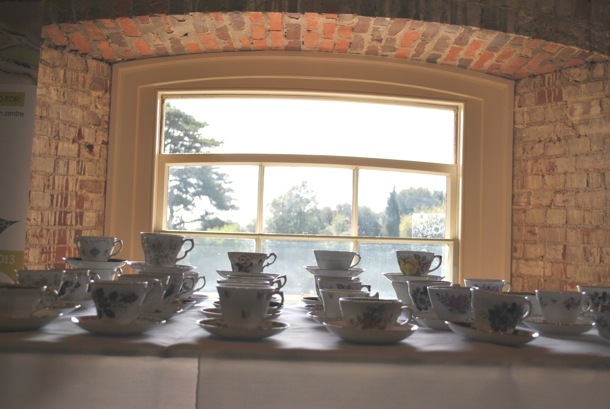 The back drop of the West Wing part of Ickworth house, was the perfect setting for a touch of vintage. On Sunday we were back for our second wedding show at the West Wing and loved saying Hello to familiar faces. It was a lovely day, the sun shone, the vintage cars outside looked fab and the goody bags where amazing. I’d recommend any bride to be, to try and get to the next fair, as it was a very glamourous affair.